Among many safety concerns of consumers regarding food supply is that of cancer causing chemicals to be found in their food. Here to put your mind at rest are the findings of the most recent FDA study of the Pesticide Residue Monitoring Program for 2016. The FDA began the Pesticide Residue Monitoring Program in 1987 to track the levels of pesticides in domestic and imported food products. 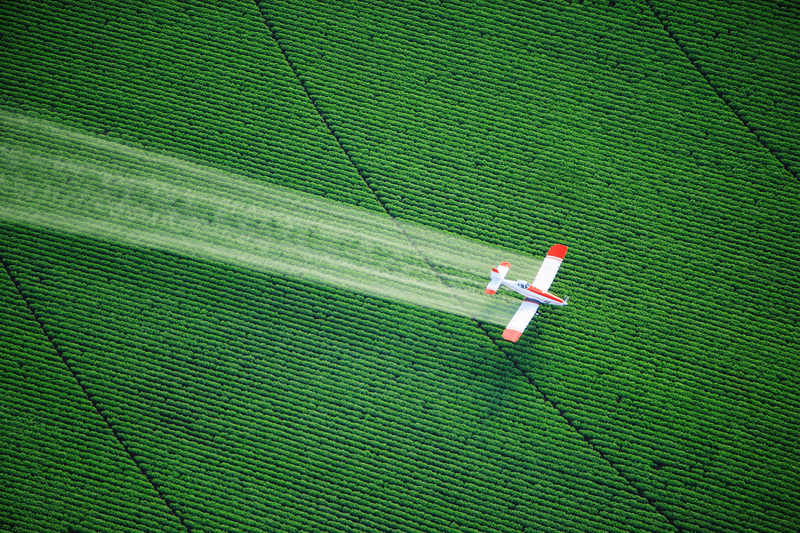 Throughout the past five years, including 2016, the FDA reports that pesticide levels have remained consistent. The 2016 report featured the results from 7,413 food samples, which were tested for a total of 711 chemicals and pesticides. Most samples showed levels of pesticides or chemicals that fall below the EPA’s tolerance levels. The FDA tested 4,276 imported food samples, with 90% complying with federal standards. Approximately half (50.7%) had no detectable pesticides or chemicals. Among imported animal food samples, more than half (54.7%) had no detectable levels of pesticides or chemicals at all. The FDA also tested 2,670 domestic food samples, and nearly all (99%) fell within the required standards for compliance. More than half of the samples tested (52.9%) contained no chemicals or pesticides. The FDA also tested 242 domestic animal food samples, with 43% containing no detectable levels of pesticides or chemicals. More than half of the samples (53.7%) contained no detectable residues at all. Less than 10% of imported samples and less than 1% of domestic samples violated the EPA’s tolerance levels, including samples that contained chemicals for which the EPA has not yet established a tolerance or exemption. Similarly, less than 2% of animal food samples violated the pesticide or chemical limits, with most containing pesticides that did not have an established tolerance level. With consumer concern high regarding cancer causing chemicals in the food we eat, we believe the FDA report should ease those concerns showing that the food we eat is safe and has less chemicals and pesticides than many of us may think.